London, 6 July 2017 – EBF CEO Wim Mijs today rang the bell at the Market Open Ceremony at the London Stock Exchange and spoke at the roundtable session – Building a Capital Market Union: The Role of Banks. The EBF was featured in the LSE Welcome Story. 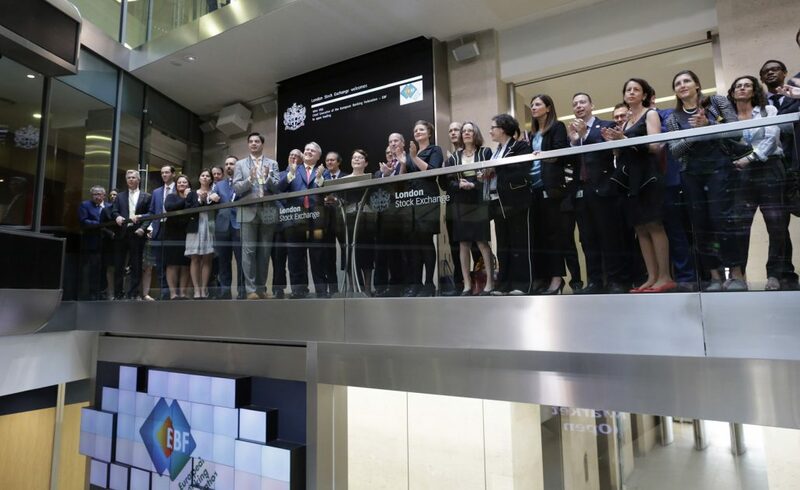 London Stock Exchange today welcomed the European Banking Federation, the umbrella group for national banking associations in 32 European countries, including all member states of the European Union and EFTA countries. 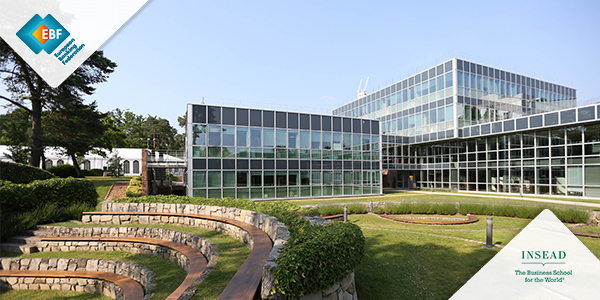 EBF brings together approximately 4500 banks with some 2.1 million employees from across Europe. 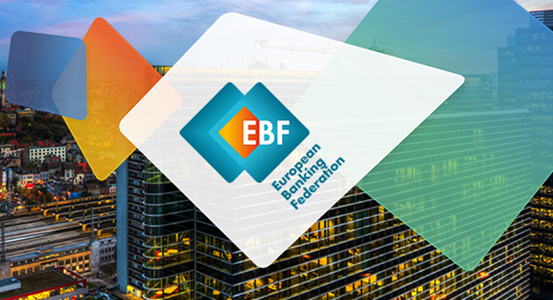 Based in Brussels, the EBF is regarded as the voice of the European banking sector. It is a respected partner for the institutions of the European Union, including the European Commission, the European Parliament and the European Central Bank as well as the European Banking Authority and other EU agencies active in the financial sector. Read the full welcome story here.